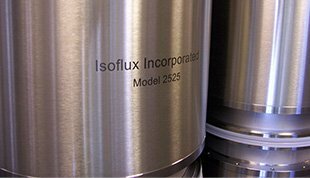 Isoflux is recognized as the world's leading manufacturer of inverted cylindrical magnetron sputtering cathodes. We offer several standard cathode designs and can also deliver customized designs to fit specific coating needs. Isoflux cylindrical cathodes have unique capabilities for the most challenging optical coating applications. 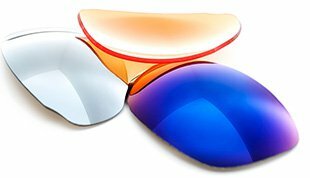 Working with the Kurt J. Lesker Company, we are proud to introduce an optical coating system with unparalleled flexibility and unique capabilities. 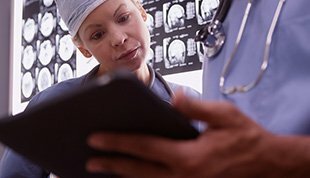 Isoflux has extensive experience with medical device coatings and has developed patented coatings for specific medical applications including our unique nanostructured tantalum coating - VisTa - to improve the radiopacity of nitinol devices and implants.